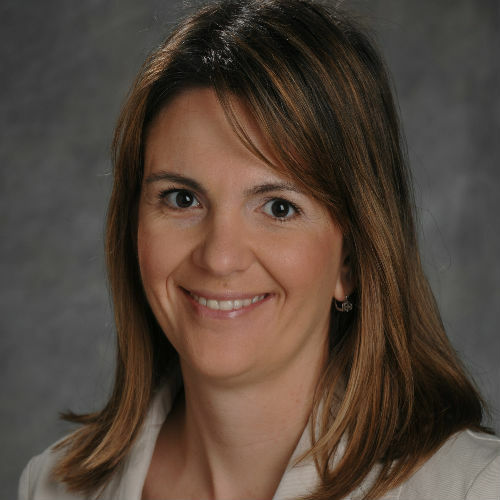 Danijela Cabric is an Associate Professor in Electrical Engineering at UCLA, where she directs a research lab focusing on emerging wireless communications systems. She earned M.S. in Electrical Engineering from UCLA and Ph.D. in Electrical Engineering from UC Berkeley. As a graduate student at UCLA, she developed and demonstrated the fastest frequency hopping system to date, which builds on foundational principles of Hedy Lamarr’s invention. In 2012, she received the National Science Foundation CAREER award, the most prestigious award that supports early-career faculty who have the potential to serve as academic role models in research and education.